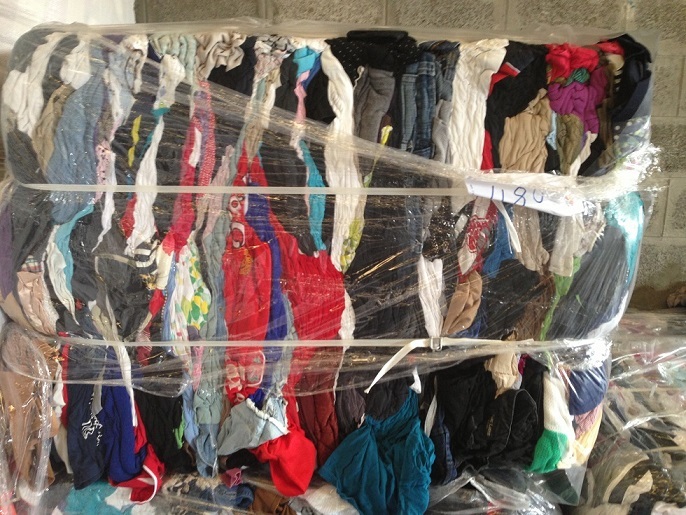 Our fisrt African tropical summer clothing (500kg/bale) is now available in our warehouse in Dubai! 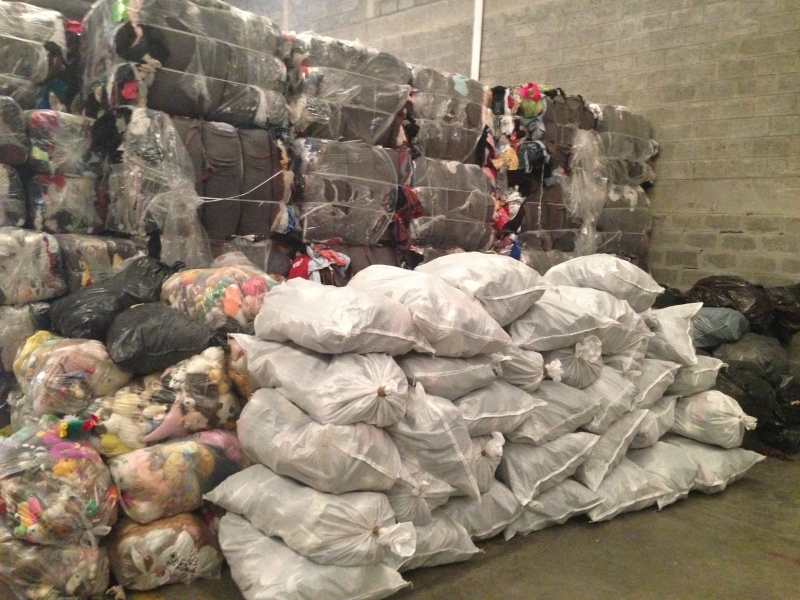 Used clothing is packed in pressed giant 500kg bales for the African market. Goods are free of destroyed items, as well as winter clothing. The tropical sorted clothing contains approximately 15% of cream qulaity! Product is from Oslo/Norway. Used shoes are packed in 25 kg sacks.